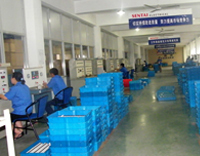 OEM Capability : OEM is one of the most important service of our factory. 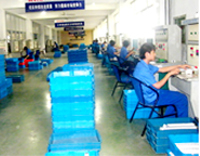 We have professional groups in moulds developing, packing design, printing and skilled workers. 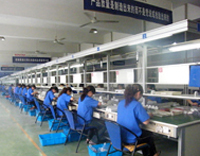 After that we also have a experienced group of salesman and documents operater provide you comfortable service in foreign trade. 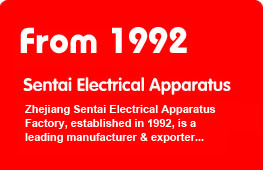 If you can't find a suitable model from our catalog, our talented R&D team can design a custom-made power supply to meet your requirements. Please fill in the table, we will answer you as quickly and completely as possible.